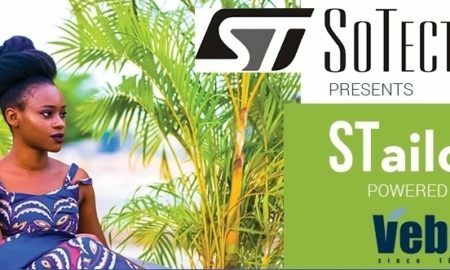 What started out in June 2018 online has now gone offline with the STailors hangout which we had on the 8th of October, 2018. 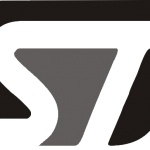 If you remember, this project launched in June, 2018 and we had the second call for entries last month. After carefully analysing every entry, we made a few selections and of that number, 15 of the selected tailors showed up. The event which took place at the VEBA showroom in Yaba, Lagos, Nigeria was an opportunity to meet with the tailors. It was also an avenue to introduce the VEBA brand to them while letting them have a first hand experience with the fabric. Speaking at the event, the convener of the project, Oma Ehiri, spoke about the vision behind the project which is to improve the online presence of the tailors. There will be online classes asides from audits on their digital platforms, free adverts on SoTectonic and free socia media management. They will also get the opportunity to work with VEBA designs which they will showcase at the grand finale where one lucky tailor gets free fabric to create a ready to wear collection. There will be a photo shoot session for the collection and an online campaign to market the collection. 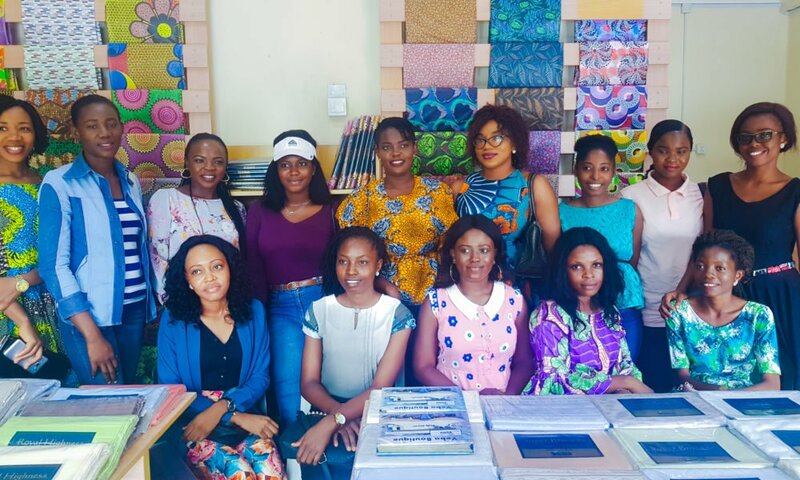 Other speakers at the event was the managing partner VEBA Nigeria, Ijeoma Udeogu who welcomed the tailors to the showroom and Augusta Charles, Store Manager, VEBA Nigeria, who told the tailors about the different VEBA designs. The tailors will be expected to make something out of VEBA fabric and pitch it sometime in December. 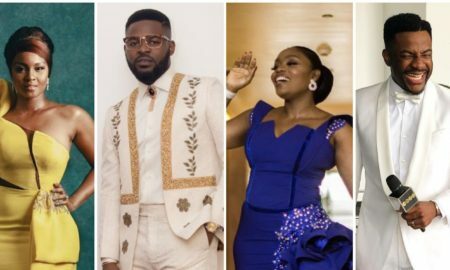 AMVCA 2018 Best Dressed- Your Nominations!